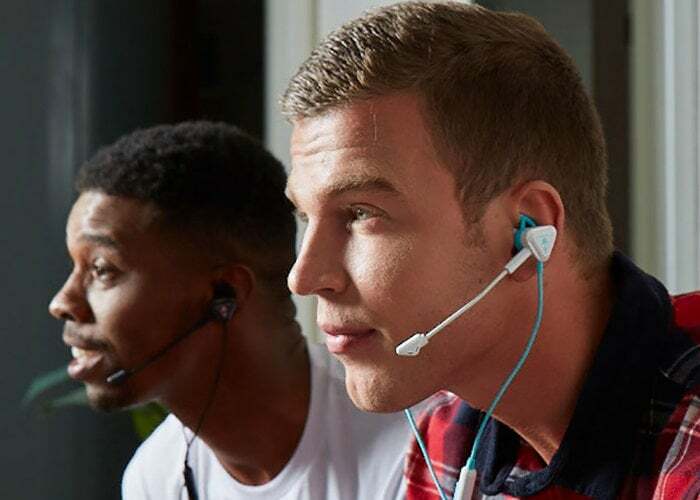 As well as launching their new gaming headset this week in the form of the Turtle Beach Recon 70, Turtle Beach has also announced the launch of its new Battle Buds headset designed for gamers and equipped with a positionable and removable high-sensitivity boom microphone. Priced at just £25 the Battle Buds are available in two colour combinations either bright white with teal accents, or black with silver accents depending on your preference. – Crystal-clear chat – A removable high-sensitivity, unidirectional boom mic picks up your voice loud and clear when your squad needs you most. Additionally, the built-in inline mic is great for taking calls on the go. – Lightweight comfort – Three sizes of interchangeable ear-tips with stabilizers ensure a great fit so you can use for hours in complete comfort. – Multifunction in-line controller – The inline controller puts Master Volume, Mic Mute, and a Multifunction Button (for supported devices) at your fingertips. – High-performance 10 mm drivers – 10mm speakers produce crisp highs and thundering lows. 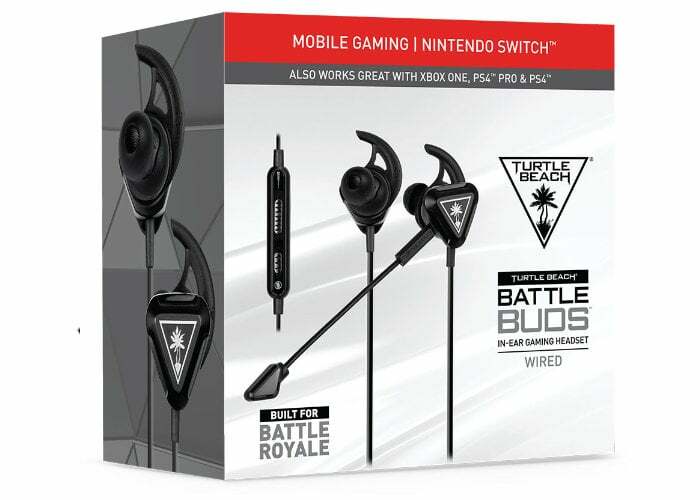 – Multiplatform Compatibility – Designed for Nintendo Switch and mobile gaming, and also works great with Xbox One, PS4 , and PCs with a 3.5mm jack.